It provides access to pictures, music, video, documents, and other files on both your Android devices and your computers. 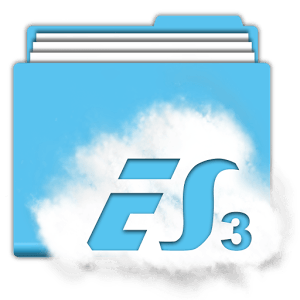 ES File Explorer allows Android users, no matter where they are, to manage their resources for free. You can see and access all of your files from your mobile device and share them with others.